England all-rounder Chris Woakes believes Hashim Amla’s resignation as Proteas captain won’t make a difference, as AB de Villiers was calling the shots anyway. Woakes, who was replaced by James Anderson for the second Test at Newlands, saw enough during his time at the crease in Durban to believe that De Villiers was already playing a captaincy role, despite only taking over officially for the third Test in Johannesburg on Thursday. 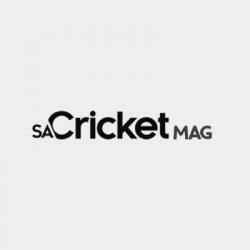 Amla has come under fire recently for his undemonstrative captaincy style, and handing over the reins to De Villiers should lift the pressure off him, as he now looks to turn his attention solely to his batting. According to quotes released by the Daily Telegraph and Daily Mirror in the UK, Woakes said: ‘I think with Amla stepping down, I’m not sure how much of a difference that is going to make. 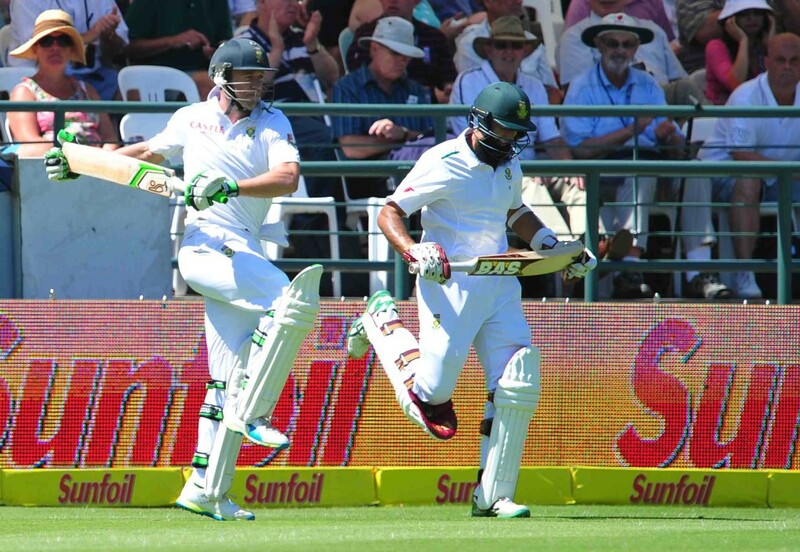 De Villiers was always seen as a more willing Proteas skipper than Amla, and it reflected in the first two Tests. ‘Everyone leads their team in a totally different manner. He was the captain, but you could still feel that AB was having an input on certain things,’ Woakes continued.